The following post shows how to configure and deploy Polycom RMX 1500 in Microsoft Lync 2013 Environments. Using the Web browser, connect to the RMX. In the RMX Management pane, expand the Rarely Used list and click IP Network Services. 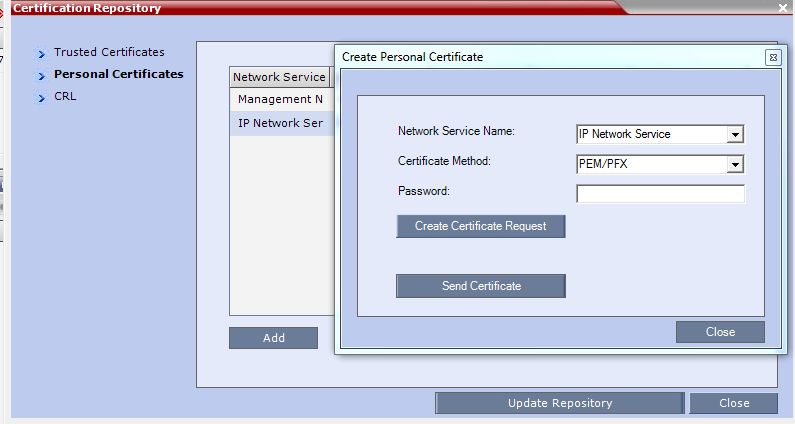 In the IP Network Services pane, double-click the IP entry. Set the Signaling Host IP Address and sub net mask. After its prompt for reboot, then reboot RMX system. 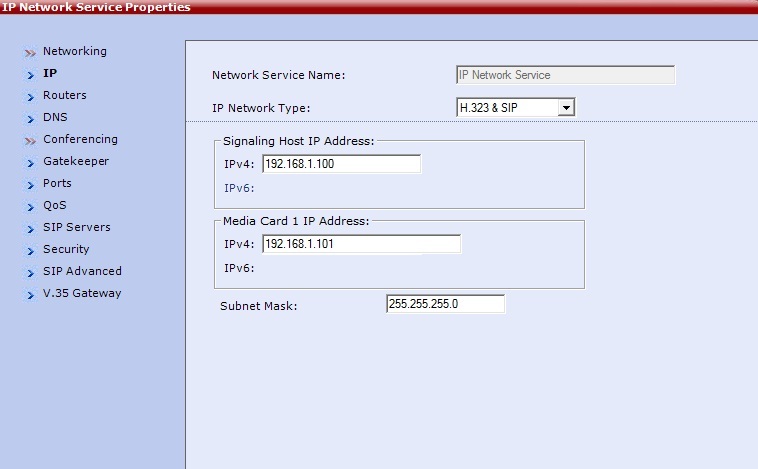 Login back o RMX web interface .In the IP Network Services pane, Click SIP Servers. In the SIP Server field, select Specify. In the SIP Server Type field, select Microsoft. 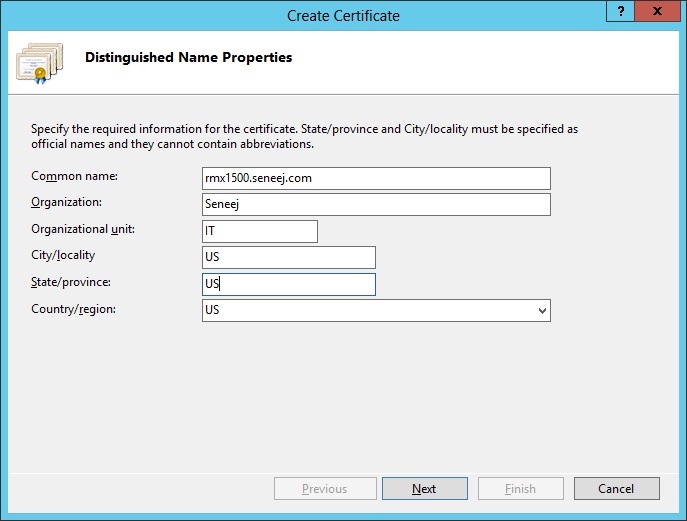 Enter the IP address of the Lync frond end Server 2013 and the Server Domain Name. Define the new A record under DNS server. 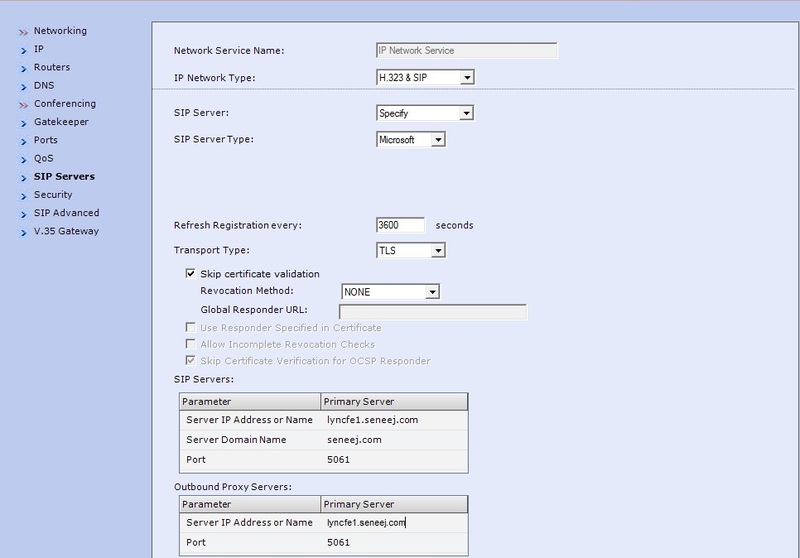 The following example defines a record using rmx1500.seneej.com for the FQDN for the RMX SIP signaling domain and 192.168.1.100 as the IP address of the RMX signaling host. Login to lync frond end servers and open the Lync Server Topology Builder. When prompted, save a copy of the topology. 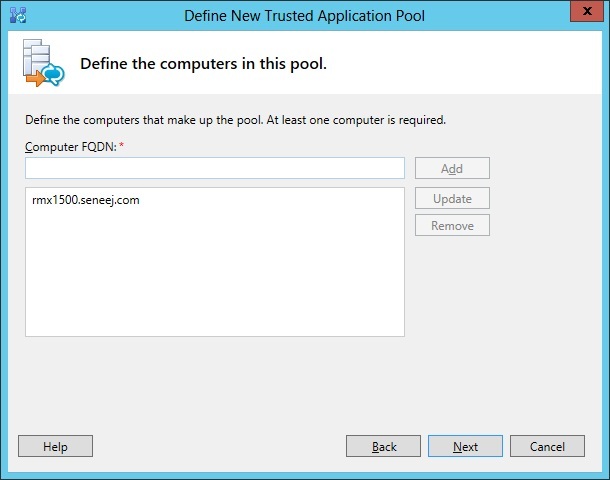 Expand the appropriate site container, right-click the Trusted Application Servers folder, and select New Trusted Application Pool. 5 Click Next to add computers to this pool. 6 In the Define the computers in this pool step, enter the FQDN for the RMX SIP signaling domain and click Add. When finished adding computers, click Next. Select the appropriate Next hop pool and click Finish. Select Action > Topology > Publish to verify and publish your topology changes. Click Yes on the Missing Machine warning message. 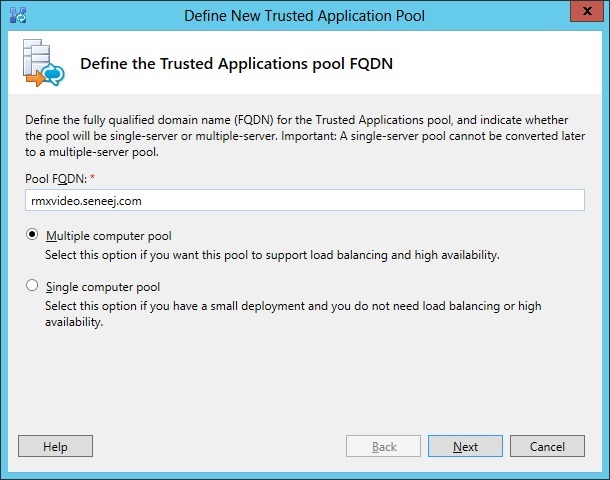 When it publishes the topology, the Lync Server attempts to match the FQDN of the Trusted Application Computer to an existing Computer object in Active Directory and typically displays a Machine Missing warning, as shown next. Click Yes to accept the warning and complete the topology publishing wizard. Because the RMX system is not a Windows domain-joined host, it does not need to exist in Active Directory. There is no need to either domain-join the host or re-run this step as described in the warning message. 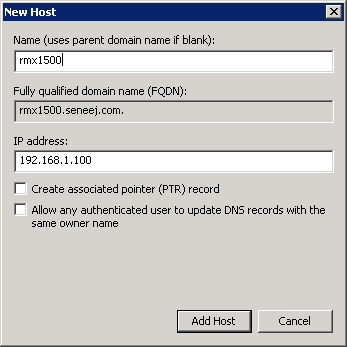 Go in the “Lync Control Panel”, in “Topology” menu, in the “Status” section and verify that the RMX FQDN entry “rmx1500.seneej.com” is there in the list. Use the New-CsTrustedApplication command to set up a trusted application for the RMX system. -Applicationld A descriptive name for the application. Must be unique within your Lync deployment. -port The SIP port. The default port number for SIP is 5061. Use the New-CsStaticRoute command to set up a static route for the RMX system. In this example “rmx1500.seneej.com” is the RMX FQDN and “rmxvideo.seneej.com” is the trusted entry defined previously. Set the routing configuration. By configuring the static route, matched URI dialing is enabled. The Polycom RMX system is now set as a trusted host, and calls from an Lync client to a SIP address in the Polycom RMX system’s domain will be routed through that system. Its must install a internal/ external security certificate on the RMX system so that Lync Server trusts it. Please follow below if have internal enterprise CA. 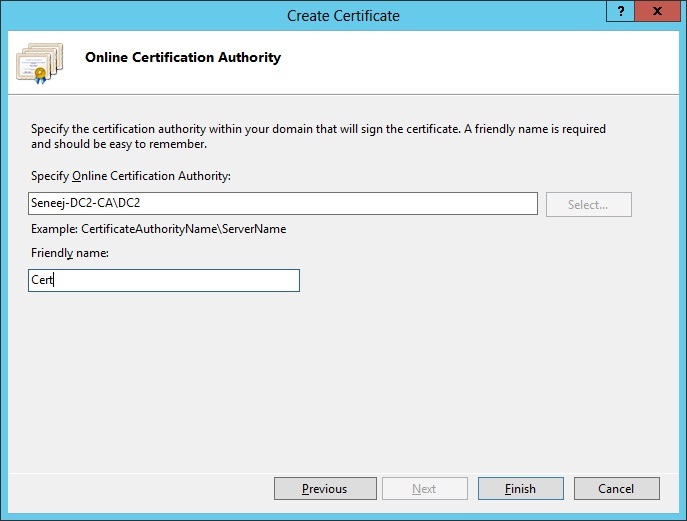 In the Features View, double-click Server Certificates under IIS, shown next. In the Actions pane (far right), select the Create Domain Certificate, shown next. The Create Certificate wizard displays. In the Distinguished Name Properties panel, shown next, complete all fields. Do not leave any fields blank. Do not leave any fields blank. In the Common Name field, enter the FQDN of RMX FQDN. This name must match what is in the DNS. You have created the certificate. 1 Open Microsoft Management Console and add the Certificates snap-in, if it has not been added already. a Choose File > Add/Remove Snap-in. b Select Certificates from the Available Snap-ins area and click Add. c On the Certificates snap-in dialog, select Computer Account and click Next. d On the Select Computer dialog, select Local Computer. 3 Browse to Certificates (Local Computer) > Personal > Certificates. 4 Right-click the created certificate and select All Tasks > Export… to view the Certificate Export wizard. a In the Export Private Key panel, select Yes, export the private key. c In the Export File Format panel, shown next, select the option Include all certificates in the certification path if possible. e In the Password panel, enter a simple password. 6 In the File to Export panel, enter a path where you want to save the new file, for example, c:\temp\cert.pfx. 4 In the Install File window browse to the previously exported PFX certificate package and click Yes to upload the certificate, private key, and CA chain into the RMX. Then check in the Signaling Monitor, in SIP Server and you should see the IP address of Lync server with status as “OK”. 1) The matchURI does not have to reflect the application pool name. The matchuri can also be the same sip domain used by Lync 😉 …. rmxvideo.seneej.com , this need DNS record ? and what is this ip ? Thank you very much . Thanks for posting this article. I’m curious to understand the base requirements to setup a conferencing solution with Lync Online. I currently don’t have one in place and would like to setup a Polycom CX3000 with a Lync account and a phone line. would be nice to have a tv to project the video as well. any direction would be greatly appreciated. SCOM – Servers Logical Disk Free Space monitoring and Alert How to move hyper-V VM from windows 2008/R2 host to another host if its contain multiple AVHD files ?